Home > News > Machinery > Engineering > Are the manual Meyer Lathes still useful in today’s CNC workshops? 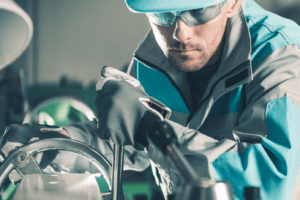 Engineering workshops have changed significantly over the last three decades, as they respond to customers ever increasing requests for better quality, and at lower prices. This has led machine manufacturers to develop ever more versatile and accurate lathes and mills in order to achieve their customers’ demands. This constant search for better dimensional quality and higher surface finished led to the Computer Numeric Control (CNC) route, and the development of machines that can routinely hold micron tolerances while delivering fast turnaround. CNC’s have become the ideal in machine-shop manufacture, and anyone serious about quality in bulk manufacture invests in such equipment. In fact, with CNC machines being quite so good at what they are designed for, it begs the question why anyone would consider purchasing a manual lathe, such as those available in the Meyer’s range? 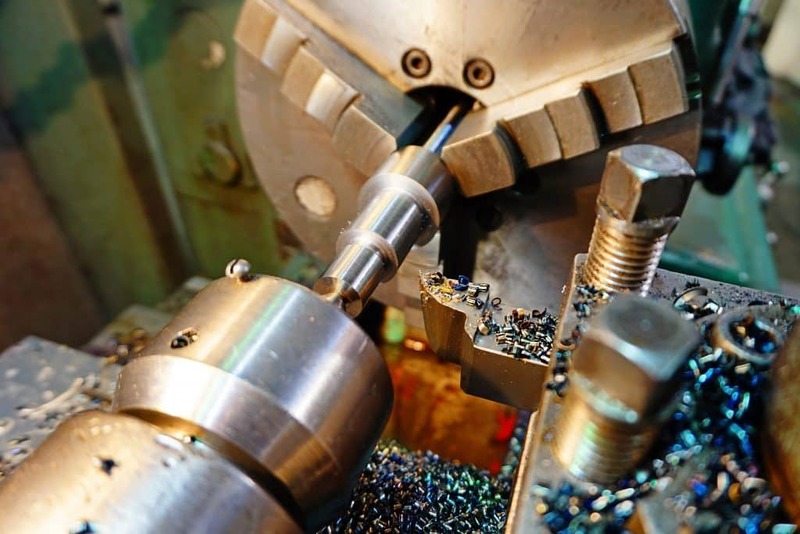 There are, actually very good reasons why a workshop would invest in these machines, and manual lathes and mills are far from consigned to the scrap heap. 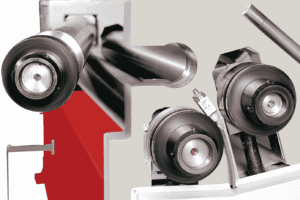 Meyer Lathes are renowned for their diverse range and unsurpassed quality. Built to the highest standards and available in the UK through Selmach Machinery, these lathes are available in sizes between centres of 1,000mm to 3,000mm, and come with bore sizes from 38mm to a large 105mm, making them capable of handling serious sized work. But with the largest machines forming a significant machine tool investment, wouldn’t it be better instead to buy a small CNC? Actually, no. While CNC machines may seem to be sounding the death knell for manual machines, there is still plenty of work around for them. The most important distinction between them is setting up and working time. If you have lots and lots – in the order of hundreds or even many thousands – of close tolerance workpieces required, then a CNC makes perfect sense. However, if you want just two, or even ten, expertly produced components, then the CNC may not be the most cost-effective choice. By the time it has been programmed, checked, debugged, and test pieces have been run through to check accuracy, and then the parts have been made, the manual operator has finished the job and started something new. Real Reasons for Manual Machines. 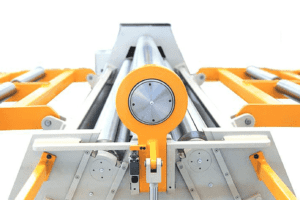 Manual machines are king of the short run, and a well-trained operator can set up and start turning out product of the same quality as a CNC in a much shorter time. While a CNC machine triumphs with its ability to mass-produce, manual machines are the workhorse of low-volume/high quality work. It would be unimaginable to try to make one-offs on a CNC, and simply not a cost-effective manufacturing strategy. Secondly, machines like those in the Meyers range may be an investment, but only relatively so when compared to the massive outlay required to purchase even the most basic of CNC machines. It is this combination of relatively low cost and the ability to create high tolerance low-volume work that means there will always be a place for manual machines. The Meyer lathe range offered by Selmach Machinery remain relevant to the workplace and offer exceptional value for money while being the tools of experts in the right hands. There is much more to the world of close tolerance machining than streams of ones and zeros.